Every year, statistics show that a number of traffic accidents can be attributed to tire-related causes. The same study done by The Safety Institute finds that tire-related accidents continue to remain on the rise. And with over 250 million cars on the road in the United States alone, it has become even more vital for motorists to prevent tire failure. 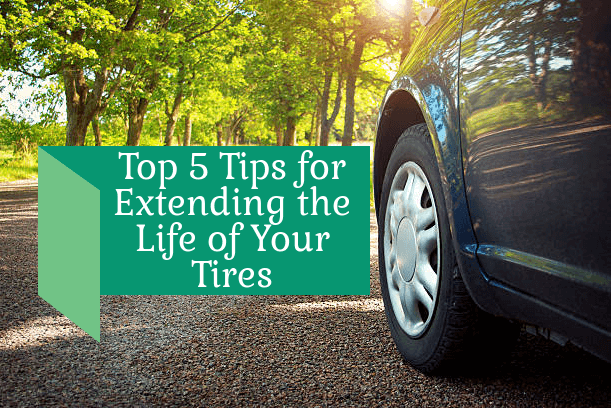 While we may not all be mechanically inclined, there are certain things we can do as motorists to safely maintain our tires while extending their lifecycle. 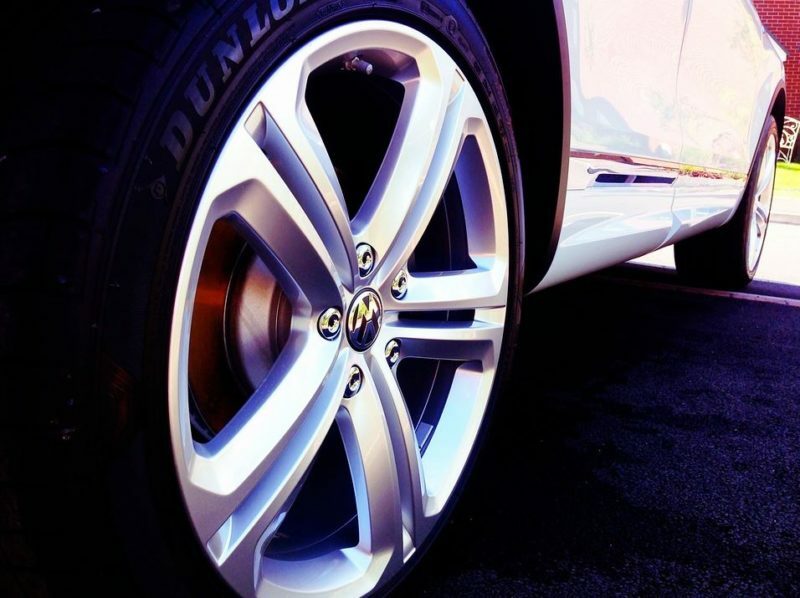 Caring for your tires allows them to go the distance. It also contributes to the safety of everyone on the road while providing you with money-saving opportunities. This article looks at five different maintenance tips to preserve your tires and prolong their lifespan. Paying attention to your tires means more than just acknowledging them when you experience automotive problems. 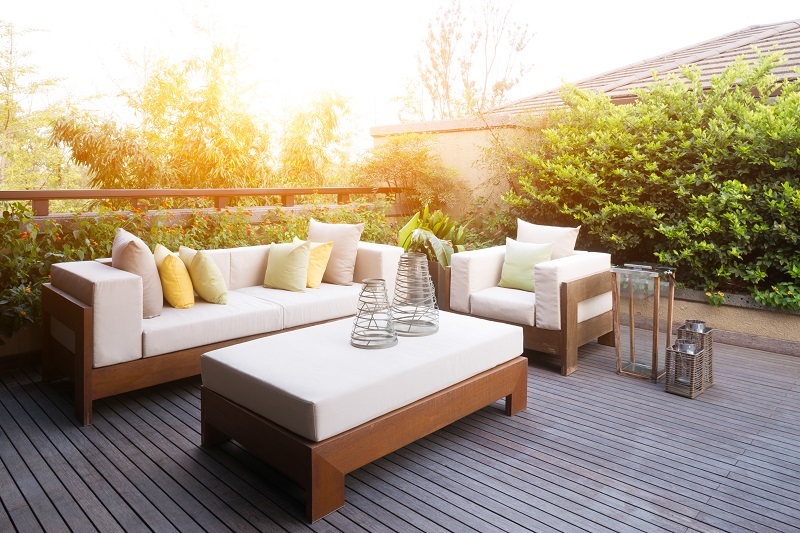 Good tire management involves inspecting your tires frequently. 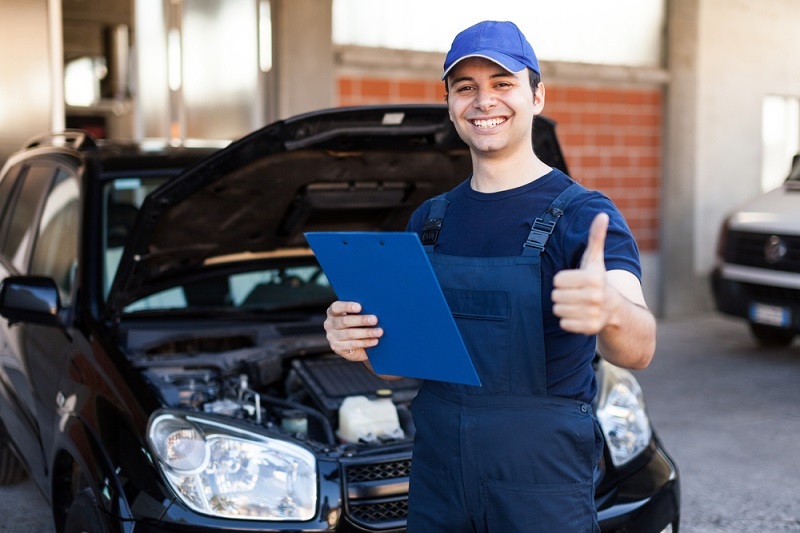 This means, at the very least, inspecting your tires on a monthly basis to ensure they continue to optimally operate. A good tire management program includes rotating your tires every 6,000 miles, visually inspecting tires weekly to ensure no obstructions have punctured the tires, and cleaning your tires periodically to rid them of any debris. 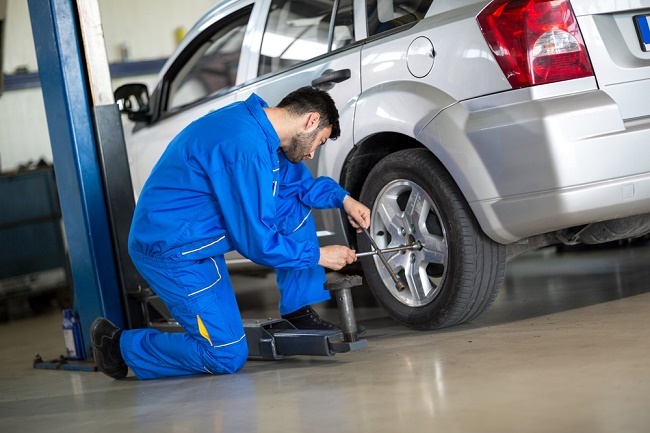 Tire maintenance is the cheapest form of vehicle maintenance you can perform. Not only does this save you money in the long run, but it also greatly increases the lifespan of your tires. While wheel bearings usually get overlooked during tire inspection, they play a critical element in the driveability of your vehicle. Not only do wheel bearings provide a smooth ride but, more importantly, they also keep your wheels securely attached to your vehicle. It’s important that wheel bearings get the same attention and treatment your tires do. Top bearing companies advise motorists to familiarize themselves with and to understand the symptoms of wheel bearing failure. In the case of your own vehicle, wheel bearing failure can manifest itself in the form of abnormal or uneven tire wear. 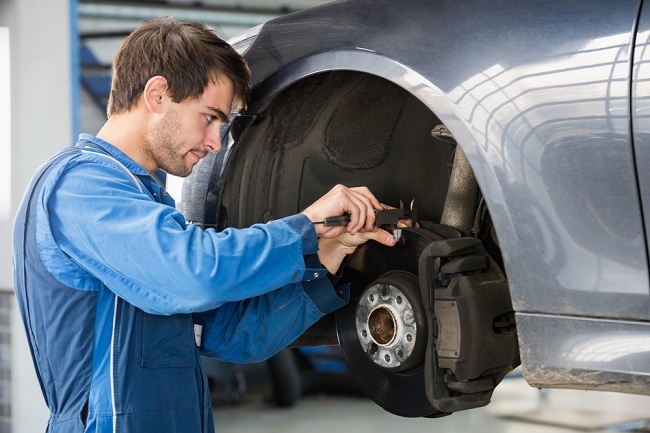 To confirm whether or not your wheel bearings are at fault, jack up your vehicle and spin the wheel by hand. If roughness or excessive drag presents itself, your wheel bearings may already be failing. Then it’s time to call in the automotive professionals. Much like automotive bearings, when tires are improperly aligned and balanced, uneven tire wear will present itself. This can result in premature tire wear. Irregular tire wear can become a safety risk and road hazard to you and other motorists on the road. It can result in your vehicle pulling to the left or right, making it difficult to steer and optimally control your vehicle as you drive. Your vehicle is pulling to one side as you drive. Your steering wheel is not lining up straight. Your tires show visible signs of uneven wear. You notice a vibration in the steering wheel, seat, or floorboard when driving at certain speeds. Faulty wheel bearings may also display such symptoms, so it’s best that you bring your vehicle to a licensed mechanic to have it inspected. Proper tire alignment and balance are key to providing a smoother driving experience and vehicle safety every time you get behind the wheel. Not only that, but tires that are properly aligned means your tires are less likely to wear prematurely, providing better fuel efficiency and saving your wallet from unnecessary yet pricey expenses. As inflation pressure is one of the biggest influences on tire life, it’s important that your vehicle maintains proper inflation levels. Tires naturally lose air, so it’s important to perform periodic maintenance on your tire pressure. Check air pressure once a month and follow the recommended vehicle manufacturer’s guidelines to avoid over-inflating your tires. To maintain proper tire inflation, check air pressure before long trips, when the tires are “cold,” preferably in the morning, and use a good pressure gauge to get accurate air pressure readings. While performing your inspections, don’t forget to check the spare tire and be sure to replace your valves every time you buy new tires. This will ensure that your tire continues to maintain air pressure should the core of your valve fail. While most tires perform well in everyday situations, those who live in variable weather environments may consider rotating their tires to match the driving conditions present. In environments where winter presents difficult driving conditions, it’s important to avoid taking shortcuts. Doing so may mean spending more later, and putting yourself and other motorists at risk while on the road. The set of tires you have on your vehicle should be appropriate to current weather conditions. All-season tires may seem like a value saving idea, but in harsh winter conditions, they cannot perform to desired standards and can become the cause of a traffic accident. Just as important is checking your owner’s manual to ensure you have the proper size of tires for your vehicle. Selecting ill-fitting tires will have an impact on your overall comfort while driving as well as vehicle safety. Your tires play an important role when it comes to vehicle safety, fuel economy, and driveability. Maintaining these four patches of rubber ensures their longevity and allows you to achieve optimum handling while driving. Take the time to learn about the tires on your vehicle. 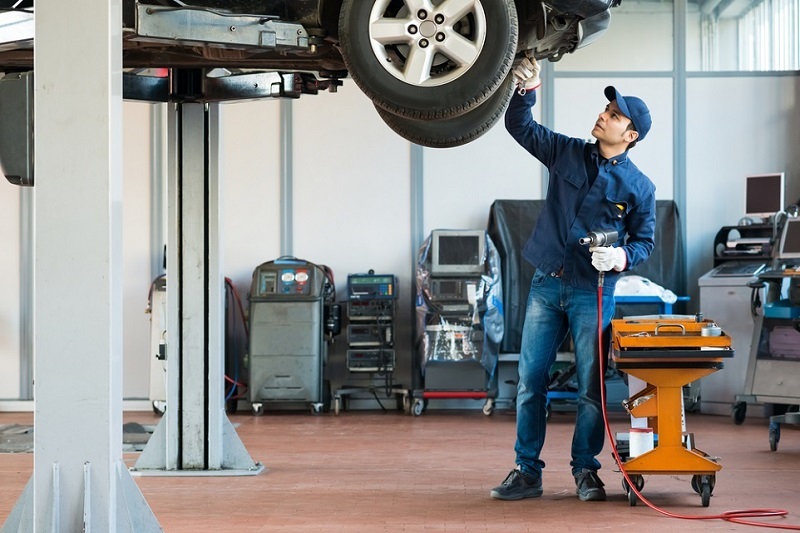 Integrating these five tips into your vehicle maintenance program ensures your tires continue performing at a high level to keep your driving smooth, trouble-free and safe. 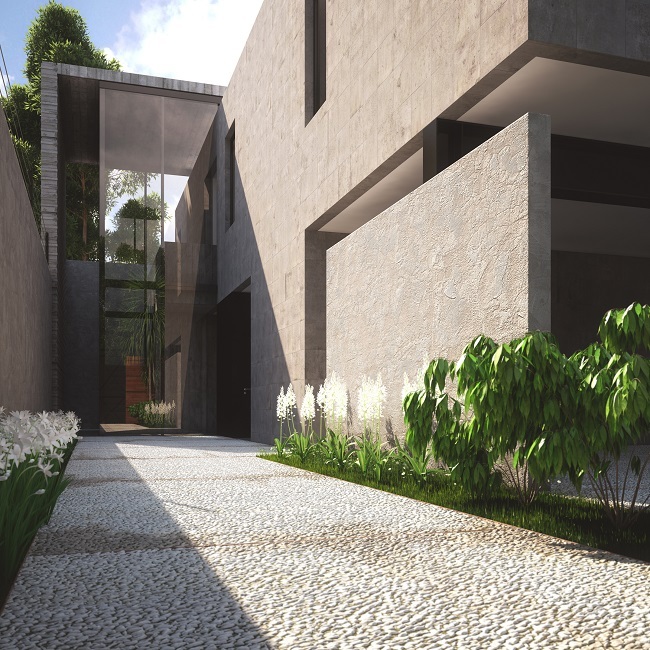 Previous articleWhat Home Features & Qualities Do Luxury Property Buyers in the UAE Look For?